Inner City Calgary real estate, condos, apartments and townhomes for sale plus Calgary inner city real estate maps, communities with spectacular views of the downtown Calgary. Inner City real estate listings include newer communities that are being developed along the edge of the city boundaries and older more established neighbourhoods Inner city, downtown Calgary zones. More mature areas along the Bow River are very popular amongst young professionals wanting to live near downtown. Find Downtown Inner City Calgary real estate homes & Apartments in some of the most beautiful Calgary neighborhoods offering a full range of home choices. 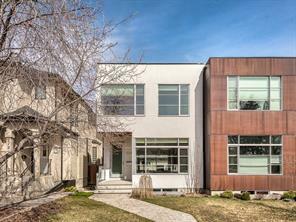 Downtown Calgary homes, Condos and townhomes, apartments to single family and luxury estate homes. Shopping Inner City Calgary maps is convenient and walking paths are plentiful. Some of our favorite Inner City Calgary communities include Upper Mount Royal real estate, Elbow Park, Eau Claire real estate, Renfrew, Beltline real estate plus Roxboro to name a few. 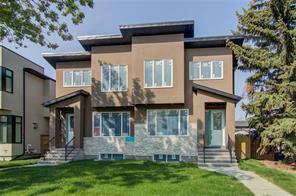 Search Inner City Calgary real estate listings plus just listed homes for sale below. 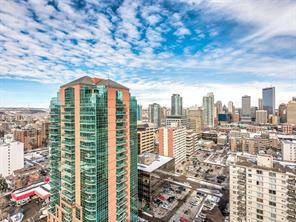 Looking to settle downtown or Inner City Calgary but wondering where to start? Even if you think you know sometimes it can be hard to find the perfect Downtown Calgary home or Apartment, we are here to help. VIEW LISTING CENTURY 21 BAMBER REALTY LTD.
VIEW LISTING REAL ESTATE PROFESSIONALS INC. Discover Inner City Calgary homes for sale, schools, research condos, community news, Inner City Calgary new homes for sale. Even if you think you know sometimes it can be hard to find the perfect home whether you're looking for a quiet place to settle down, or you want to be close to downtown we would like to help you find that dream home. Locate Inner Calgary real estate reviews, Inner City Calgary Community REVIEWS, statistics, Inner City Calgary community maps . As residents in Downtown Calgary will tell you this is a GREAT place to live. Wonderful restaurants, shops, parks and of course, people! Every day we see improvements to the neighborhoods with community events attract more people each year. 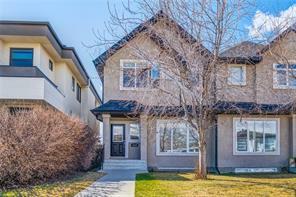 Inner City Calgary homes for sale real estate market statistics: As of April 24, 2019 there are currently 2,087 properties for sale in North West Calgary listed as active, with an average asking price of $688,781. The highest-priced property is $13,000,000; the lowest priced property can be purchased for around $109,900. Trademark owned or controlled by The Canadian Real Estate Association. Used under license.